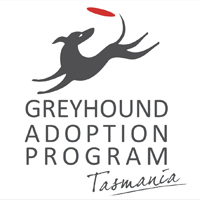 Tasmania hosts a series of feature meetings over summer. Racing includes three major Cups held across the State with Tasracing’s Double Cup $100,000 bonus to the owners and trainer of any horse that wins both the Hobart and Launceston Cups. If you are considering bringing your runners to the Island State here is some information to help plan your campaign. 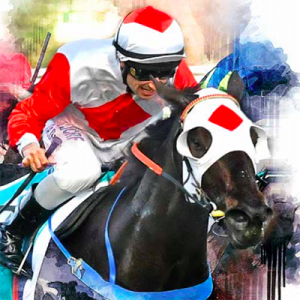 The December-March thoroughbred racing calendar contains more information including all feature race conditions. 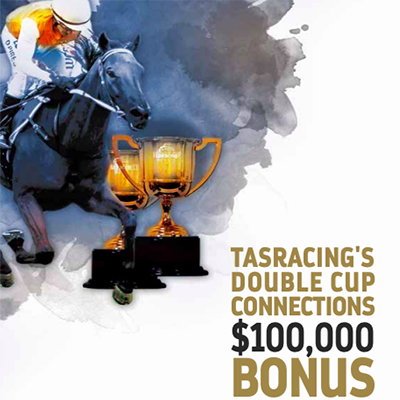 Tasracing’s Double Cup Connections $100,000 bonus provides a cheque for $100,000 (in addition to prize money) if a runner wins both the Hobart and Launceston Cups. The prize is split with $50,000 for the owner and $50,000 for the trainer. The winning horse must be trained and owned by the same connections for both races. The last horse to win the Double Cup bonus was Up Cups in 2016. The Tasmanian Turf Club in Launceston features Magic Millions races on Sunday 24 February, four days prior to the Launceston Cup. 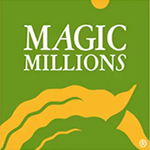 For more information head to Magic Millions Raceday. Trainers who hold a trainer licence or permit to train in a State or Territory (not Tasmania) may train horses in Tasmania as a visiting trainer for one month. Permission must be gained for an extension of that period of time. 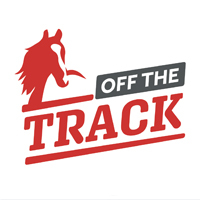 Trainers are required to lodge a Visiting Trainer Notification with the Office of Racing Integrity (ORI) advising the dates they wish to train in the state together with the details of the horse/s and stable employee/s they will be bringing with them. Tasmanian Office of Racing Integrity: (03) 6777 1900.